More and more, companies are looking to increase their competitiveness and gain valuable insights by treating data as a business asset. However, unlocking value often introduces challenges in managing, scaling, storing, and analyzing massive amounts of unstructured file or object data. 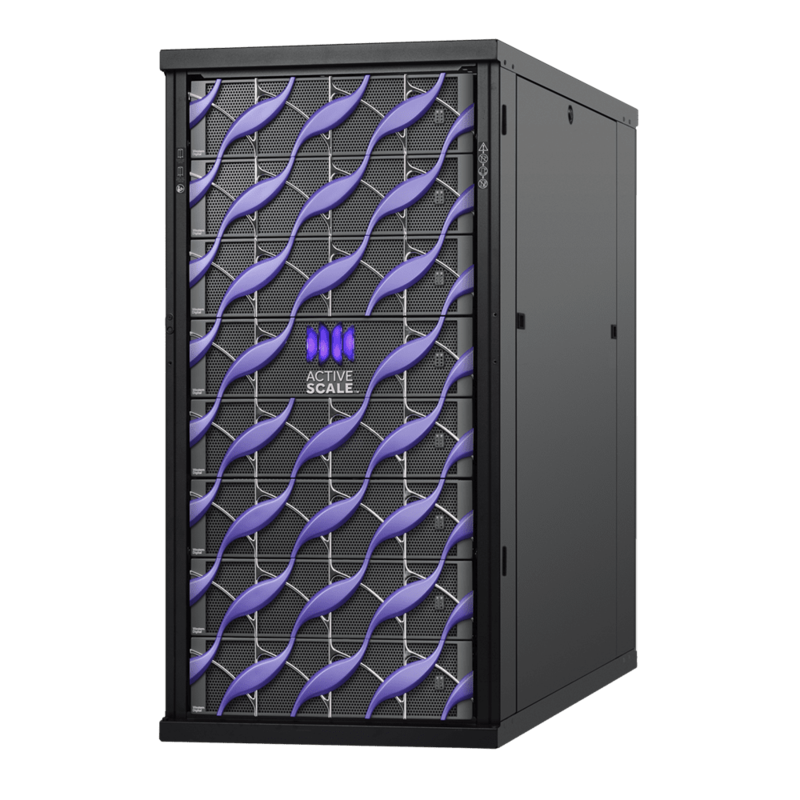 ActiveScaleTM addresses these challenges by delivering an integrated system that can be up and running quickly with an architecture that is designed for petabyte-scale datasets. This architecture provides the foundation for storing data forever and extracting more value. Download the ActiveScale P100 Datasheet (PDF).